Potentially shippable is defined by a state of confidence or readiness for shipping of the “product increment”. 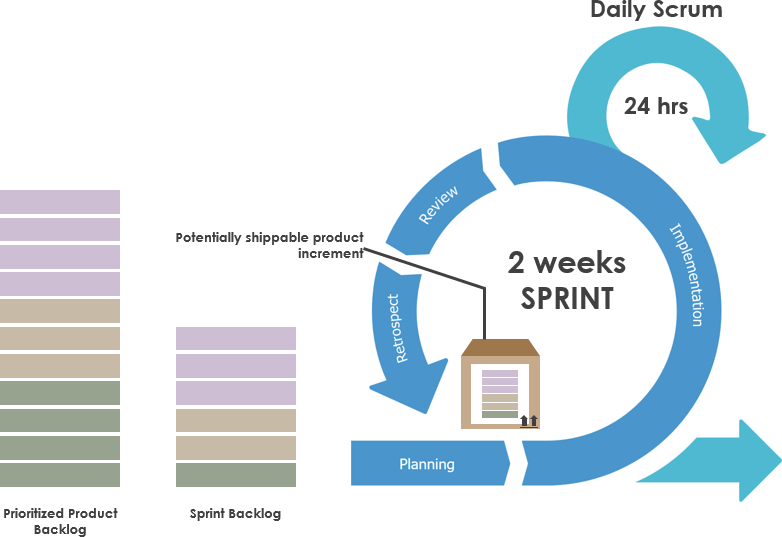 Shipping may or may not occur at the end of the sprint (new functionality may be accumulated via multiple sprints before being shipped) and it is just a business decision. The term “minimum viable product” was coined and defined by Frank Robinson about 2001, and popularized by Steve Blank and Eric Ries. A new product is a product with just enough features to satisfy early users. The final, complete set of features is only designed and developed after considering feedback from the product’s initial users. 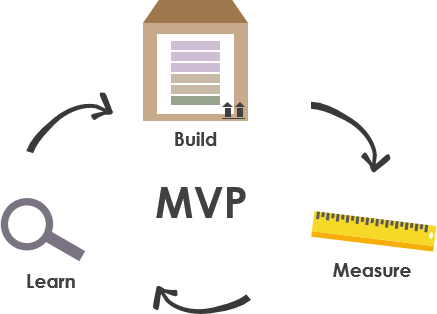 Gathering insights from an MVP is often less expensive than developing a product with more features, which increases costs and risk if the product fails. Many people consider the terms MMP and MMR are often used interchangeably. They often mean MVP when they say MMP. But MMP should be a product development strategy that is based on the philosophy that “less is more”. 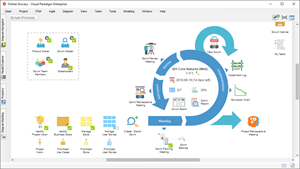 The MMP describes the product with the smallest possible set of features that can address the user needs, creates the desired user experience, and can hence be marketed and sold successfully. The MMP is a tool to reduce time-to-market: It can be launched more quickly than a fat, feature-rich one.